o combine motorcyclist’s needs and wants into a single curated box of gear that encompasses both biker lifestyle and functionality. 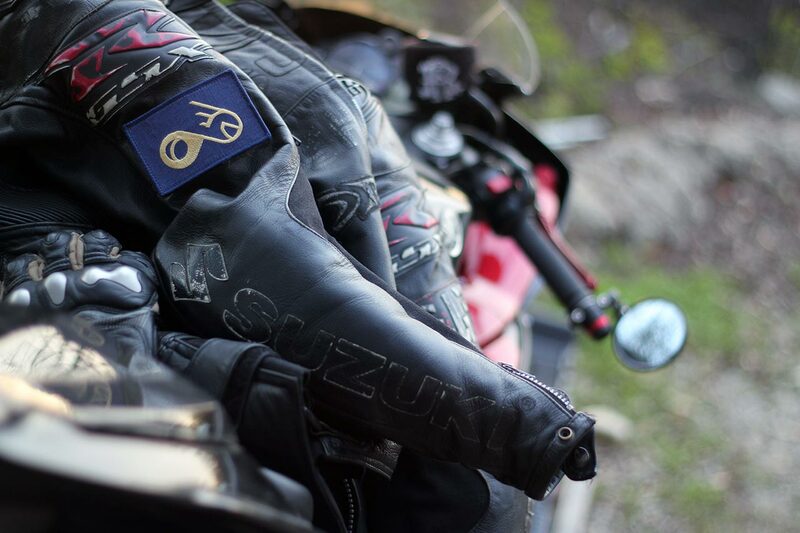 Biker Gear Club is a subscription service exclusively for bikers. We feature high end lifestyle apparel, top of the line universal bike components, maintenance supplies and more. We aim to support other small businesses with good ethics that were also started by entrepreneurs across the globe. We were founded by passionate riders who have have over 25 years of riding experience. The gear we wear is the gear we trust and share. Biker’s don’t always get the most love out there on the road. We care about our crew and realize that being a biker is not just a hobby. It is a lifestyle and as such, shows passion and originality. We are passionate about discovering new original brands and technology upgrades to benefit bike life. We team up with motorcycle gear and apparel brands and purchase enough items so that we may curate boxes with premium gear. Our subscription service saves you money and time by providing you more value for your purchase. At the same time you will learn about brands and gear you may not have heard of on your own. With our team’s knowledge of great user experiences we are confident we will bring you the best the industry has to offer. We have a many curators each who bring his or her own riding style and type of motorcycle to the table. A Cruiser rider to help pick gear for the Standard/Cruiser Box. A sportbike rider to help choose the best possible items for the Sport Rider Box and so on. The biggest thing we share is our passion for riding and working on our own bikes. Share your unboxing experience and let us know what kinds of products you would like to have.